Fragrance Description - Tropical Garden: A green and woody, fragrance with marine undertones. Blended together are fig leaf, black pepper, violet leaf and orange, creating a truly unique perfume. Softening the power of citrus, floral notes including jasmine and lily of the valley; with powdery woody undertones of cedarwood, vetiver and fig have been introduced. 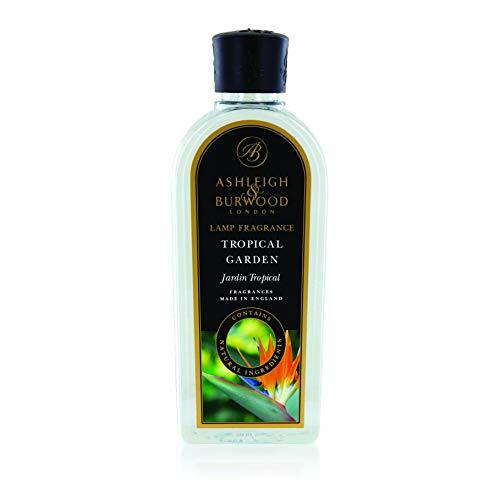 If you have any questions about this product by Ashleigh & Burwood, contact us by completing and submitting the form below. If you are looking for a specif part number, please include it with your message.